Engel vs Yeti. Yeti vs Engel. Honestly, you really can’t go wrong when it comes to coolers from these two companies. You KNOW you are getting high quality; it’s just a matter of your own preferences, needs and wants. As we explore these two brands further, we’ll help to give you a better idea of what makes up each of them, and why you may want to choose one over the other. However, as we mentioned earlier, you really can’t go wrong with either one. Let’s take a more in-depth look at each of them. For starters, both of these companies create one of the best coolers on the market, offer superior ice retention times and have products built to last. TIP: Compare both of these companies coolers prices on Amazon: Engel Coolers vs Yeti Coolers. 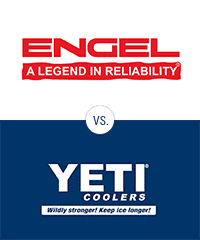 They are unmatched in the cooler industry and while you may still be on the fence when it comes to Yeti vs Engel premium coolers, let’s first look at Engel to help you decide. .Engel has been in business for over 50 years, which means that you know you can depend on their product AND depend on their quality. Whether your needs are in the sporting area such as fishing, or just for a party to keep food and drinks at an optimum temperature, you’ll come to appreciate the Engel line up. Not only are these coolers the choice for the outdoorsman, BUT they are also the choice for professionals such as Emergency Medical Services (EMS) and Fire Rescue personnel. Below you will learn more, but now you may want to check Engel Cooler prices on Amazon. 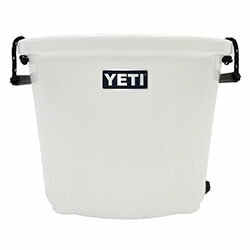 .The Yeti line of coolers is one that you have more than likely seen in the past. If you have been shopping for high-quality, heavy duty and highly functional coolers with superior ice retention, then we are confident you have come across these before. You may have seen a friend with one or seen them online, but there is no doubt about it, they are one of the best when it comes to quality coolers. These coolers were built out of need. They weren’t some big box company that DECIDED to make coolers. Created from rotational molding, permafrost insulation and a no-sweat design, the Tundra series offers buyers capacities that can hold 20 cans and up to 222 cans. In the next section we’ll look at the specifics, but if you are interested, go and check out Yeti on Amazon. Here is where we get to the specifics, with each seemingly being pretty similar in make and design. Let’s have a look at what may set each one apart from each other. The Engel Deep Blue series is filled with a full 2 inches of insulation throughout the entire body meaning the sides, lid and the bottom. The manufacturer says that ice retention can be had for up to ten days and is dry ice compatible. These also come with a three year warranty. 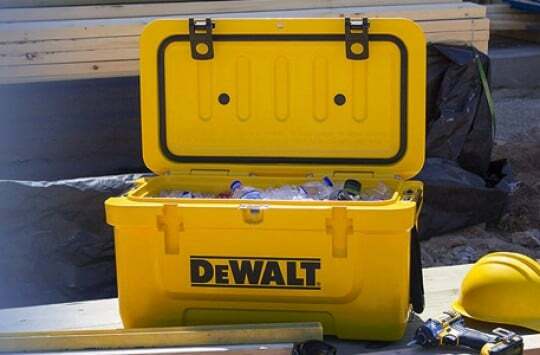 In these coolers, you will also find 2 inches of insulation in the walls and lid, leading to longer ice retention times. 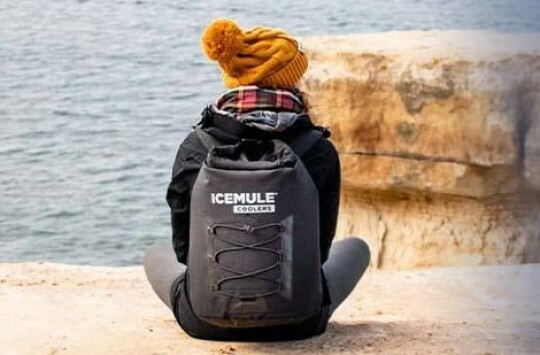 The ice retention times reported by the manufacturer comes with the note that outside variables can affect it, but that they have seen retention times reported from users any where from 5 to 14 days. These coolers come with a 5 year warranty. These coolers come in a wide range. Here they are from smallest to biggest. ENG35 – Interior dimensions of 20 x 10 x 10 inches. Ability to hold 42 cans. ENG65 – Interior dimensions of 18 x 12 x 12 inches. Ability to hold 70 cans. ENG240 – Interior dimensions of 45.75 x 16.875 x 17.25 inches. Ability to hold 357 cans. The Engel line comes in a variety of colors. Please keep in mind that not all models have all of these colors. Depending upon the size, you can find them in white, tan, camo, or grey. If you are a hunter then you definitely may want to try out the Engel Camo designed cooler. Ready to check out an Engel? Get it here on Amazon. The same can be said of the Yeti color schemes. You won’t be able to find them in all of the colors listed, but depending on the size, you will be able to get them in white, tan or blue. Want to see more? Check out the Yeti Tundra an Amazon. As we mentioned in the beginning, you really can’t go wrong with either cooler. As you can see, it will come down to preference. If you are looking for a cooler that can hold a specific amount, then you are sure to find one here. Want a certain color or even camo? Then look no further. 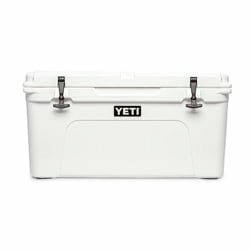 If you would like to learn more about these coolers, please don’t hesitate to read Yeti coolers post, or just check our buying guide here. 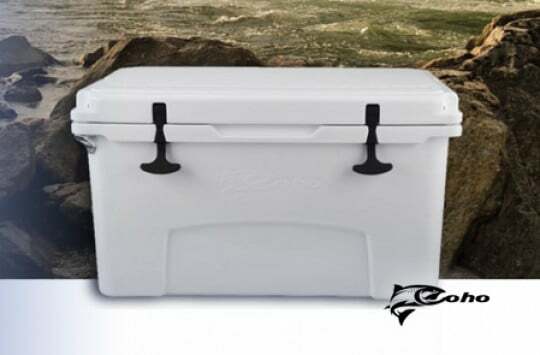 There is also very hot debate about Yeti versus Orca coolers – just take a look now!